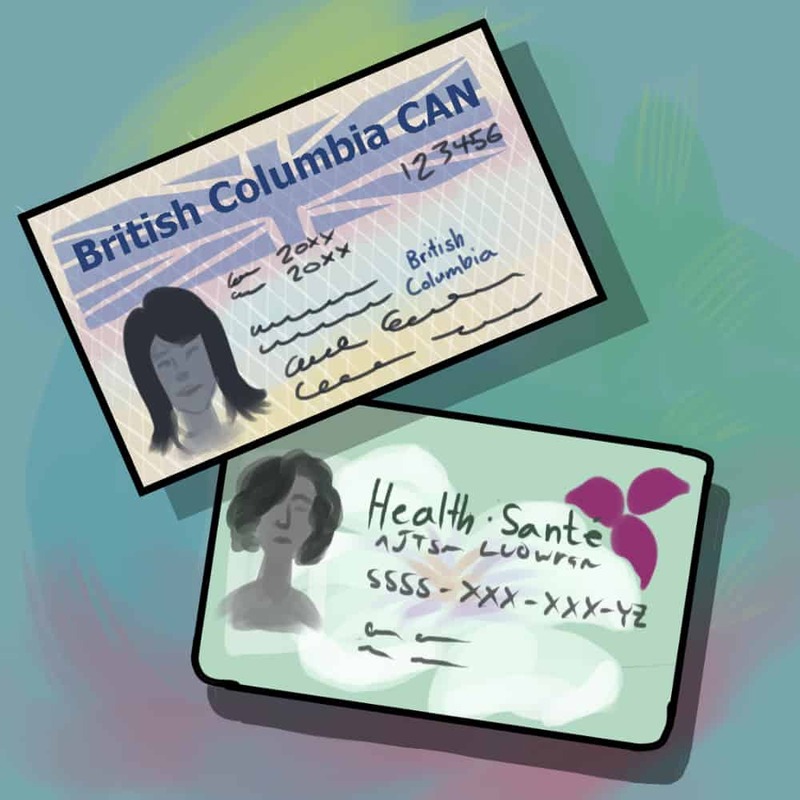 Can a single electronic health record for primary care benefit Canadians? Canada should rebuild its overly complicated health record system from the ground up, argues Dr. Nav Persaud in a new Canadian Medical Association Journal editorial. Persaud, Staff Physician at St. Michael’s Hospital and Professor in Family and Community Medicine at U of T, cites the inability of electronic health record (EHR) systems to connect with each other — their lack of ‘interoperability’ — as motivation for his op-ed. Currently, there exists a myriad of EHR systems across the province. EHRs contain all interactions of a patient with health care services, including primary care, hospital admissions, and lab and imaging test results. The storage of health information has improved drastically with technology, turning paper-based pain to electronic ease. Yet sharing patients’ medical history among jurisdictions requires fax machines or physical mail, and leaves clinics and hospitals with fragmented information that may affect patient care. To improve information transfer and portability, Persaud suggests implementing one EHR system across Canada. Timely data exchange via a national EHR would not only improve the referral system, but could have potential long-term benefits. “In the longer term… the data could be more useful. We could find people, for example, who are due for colon cancer screening. Those people, if they agree, could receive reminders for that. We could also use it for — assuming all of the appropriate approvals are in place and people agree — certain research purposes that could end up improving the way care is delivered or help us to detect benefits or harms of medications by looking at large datasets,” Persaud said. However, there are many barriers to the implementation of a single national EHR. “I think unfortunately the EHRs that are commonly used today are owned by companies like TELUS that, in my experience, put profits ahead of patients,” Persaud said. In an investigation published in the Toronto Star in 2017, it was found that TELUShealth, Ontario’s largest EHR provider, was inserting e-vouchers for brand name drugs into its software. A single national EHR may be susceptible to similar marketing schemes if owned by one profit-driven provider. “Clearly we need better governance than exists today,” Persaud said. In addition to governance, the reluctance of primary care providers to change an already established system may prevent plans for a national EHR from moving forward. But Marie Rocchi, Professor in the Faculty of Pharmacy and expert in technology based communication in health care, believes a national EHR may be unnecessary. “The main advantage of a national EHR would be portability. But how problematic is this? Potentially for students, and those travelling but, in the scheme of things, probably not worth the billions of dollars of investment required. If it’s not a political issue (for example, national Pharmacare), I doubt it’ll get traction,” Rocchi wrote in an email to The Varsity.